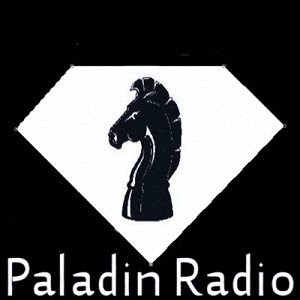 Paladin radio has now released a new Internet radio cell phone app that will let you tune us in from any mobile device. We have done our best to cover all formats ios, android, blackberry ect. 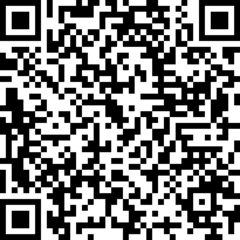 you can get the app at Paladin radio or just scan the code below.